In the spirit of the movie review writing season, I thought I’d chime in with some of my own. Thus begins a very short series of movie reviews… Don’t expect much. 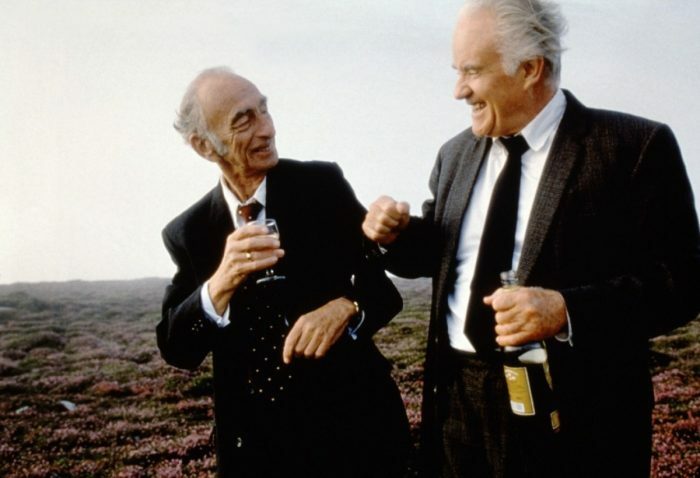 I just watched a somewhat different movie called Waking Ned Devine. It’s about a guy in Ireland who dies upon seeing his winning lottery ticket. Some of his old friends decide to claim the ticket. When the lottery guy shows up to write the check to Ned he says he’s going to check around to make sure Ned is really “Ned.” This introduces some problems. 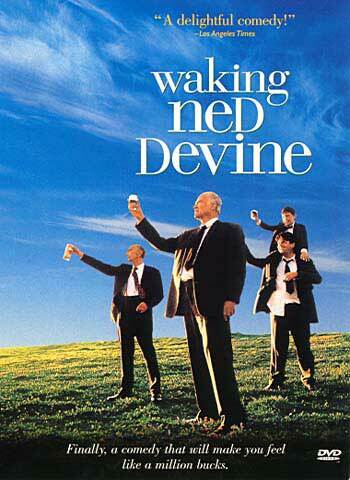 Since the real Ned is dead, one of the old guys stands in for Ned and there are some funny scenes. The two old guys must try to figure a way to convince the townfolk to agree to the plan. The story has a bunch of funny twists and to be honest starts out really slow. I almost gave up. Then halfway through it gets good. It would probably be enjoyed by people like my grandpa. As far as content… It’s pretty clean. The worst is a couple shots of two old guys jumping into the ocean without any clothes (from a distance). It’s much tamer than The Gods Must Be Crazy, if you’ve seen that. I thought the shot of the guy on a motorcycle was funny. He was so thin and looked like he was on some starvation diet. He must be 80 years old! Heh, that movie was funny… weird, but funny. I forgot to say – I’ve got the soundtrack of it on my iPod. It’s got a great movie score.